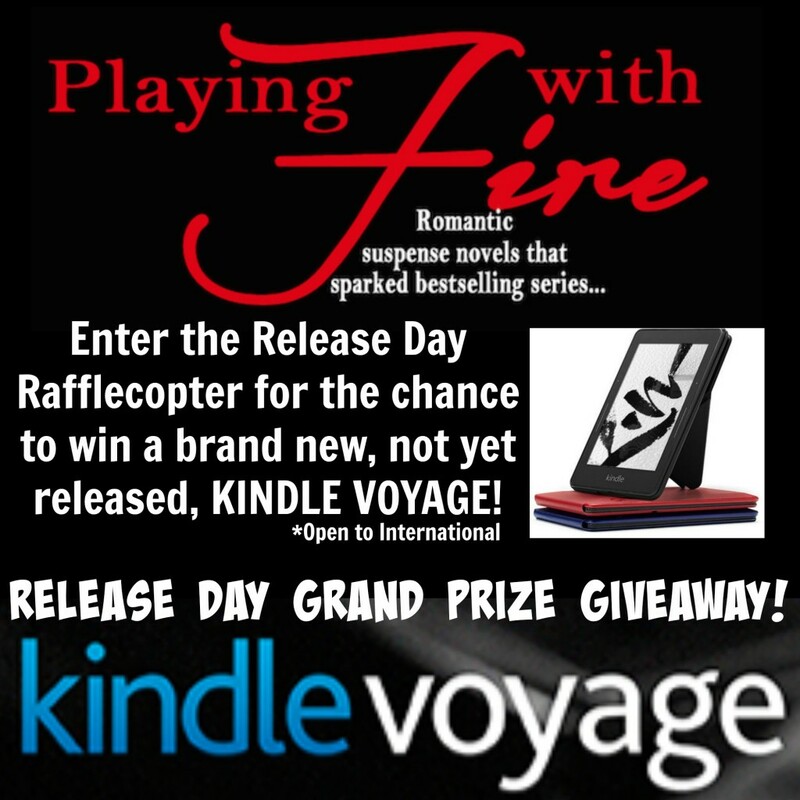 Don’t forget to enter the GIVEAWAY at the end of this post for a KINDLE VOYAGE! This entry was posted in Anthology (Box Set), Giveaways, NEW RELEASE and tagged Aleatha Romig, Alyson Raynes, Brooke Cumberland, Chelle Bliss, Clarissa Wild, J.K. Leigh, Kim Black, LP Dover, MIssy Johnson, Pepper Winters, Roxy Sloane, Sarah Robinson. Bookmark the permalink.